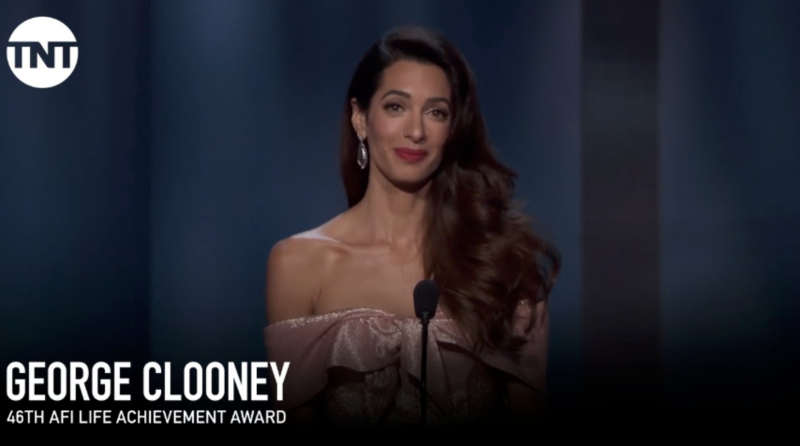 Recently I was watching the AFI Tribute to George Clooney and during the inductee ceremony, his wife, the British Human Rights Lawyer Amal Clooney took to the stage to say a few words about her husband. What followed was a seven minute tribute made remarkable by the fact that until that moment, she had not spoken publicly about her marriage. 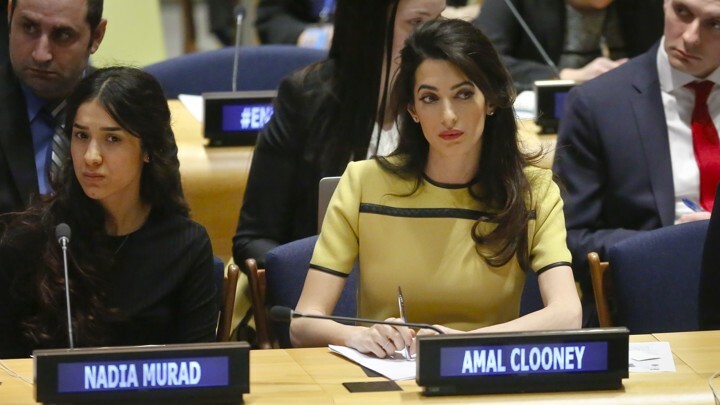 Okay without further ado, here are Four Love Lessons from Amal Clooney. Whenever I see photos of George and Amal, I’m struck by how unabashedly in love they are. On red carpets Amal has so much fun with her fashion choices, but I find her beauty eclipsed by her radiance, and how she looks at her husband. She often makes “goo goo” eyes at him, or sweetly rests her head on his shoulder, and she doesn’t give a damn who’s watching. George in turn looks smitten and proud… like the cat who got the cream! One of the biggest mistakes I see women make on the journey to love is thinking that they must look like a supermodel in order to attract a great love. It’s simply not true. 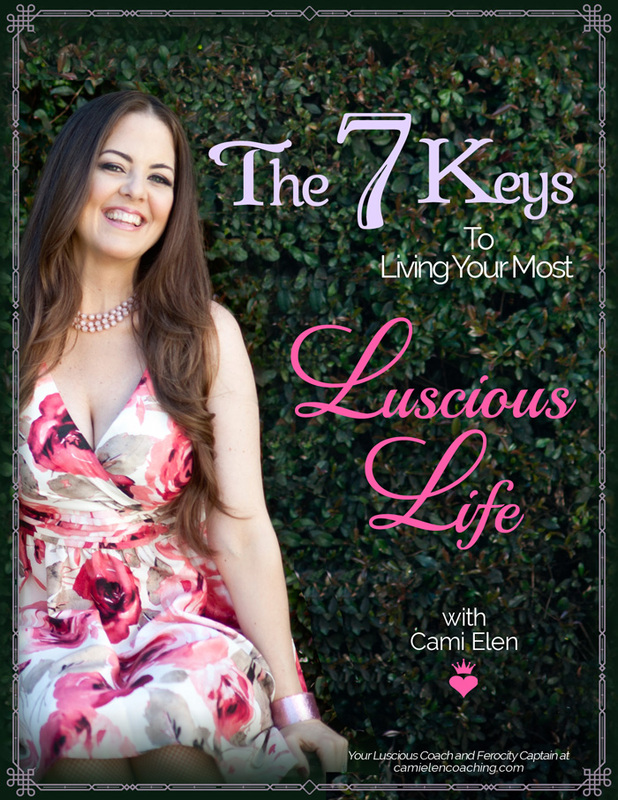 While everyone enjoys looking at attractive people, when it comes to choosing a life partner, women who are radiant, and who feel beautiful inside and out, are often chosen over an extreme beauty whose inner light and feminine radiance is dim. So take care of both your inner and outer radiance. Dress and adorn yourself in ways that make you feel beautiful and confident. Honoring yourself by finding enjoyment in self care makes you super magnetic to the right partner. Create beautiful environments in your home and cultivate friendships that make you feel cherished and worthy. Then when your Mr. Clooney comes around, he will treasure (and multiply) the radiance you have already been cultivating. This idea that we either get to be loved or we get to have a high-powered career is a load of B.S. Amal is a top Human Rights Attorney, advocating for the most vulnerable members of society. She goes up against incredibly powerful and predatory individuals, institutions, even governments, who inflict unimaginable abuse and terror. Part of what attracted George to Amal is that she came to him as a fully formed woman, with an identity and life trajectory of her own. The masculine energy Amal must embody in order to do her job did not prevent her from attracting a masculine partner (and it won’t prevent you from attracting one either). You do not have to pretend to be someone other than who you are in order to find a husband. “I met George when I was 35 and starting to become quite resigned to the idea that I was going to be a spinster…Then we met and started hiding out in my London flat and very soon it felt like, no matter what happened, I would never want to be with anyone else. Doubt, fear, insecurity. It’s something everybody goes through. So if you feel anxious from time to time, don’t beat yourself up. But also, don’t hang out in that space for too long. 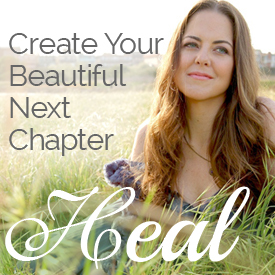 Stay open, be visible and keep cultivating confidence, femininity and grace on the road to happily ever after. When Amal opened up about falling in love with George in the May 2018 issue of Vogue, she said she wasn’t sure what to make of her burgeoning friendship with him. She knew that she liked him, but she also knew that she was looking for a certain experience in love and didn’t want to settle. After they finally starting dating, she realized that she wasn’t going to have to. 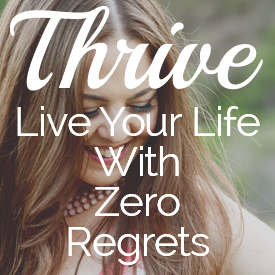 Maybe you’re at a place in your life where you’re not sure if it’s going to happen for you. Maybe you are waiting on someone who isn’t all in, or you’re going through a dry spell. Whatever the situation, please remember that you deserve to have a great love, and just like Amal, and you don’t have to settle for less. Take your time. Be patient, and get busy creating your best life now. Amal did not sit on the sidelines waiting for great love to happen. She wasn’t sure if it would happen, but she followed her instinct to attend that the party. You too must take inspired action to create new possibilities for love. George and Amal in Venice before their wedding. 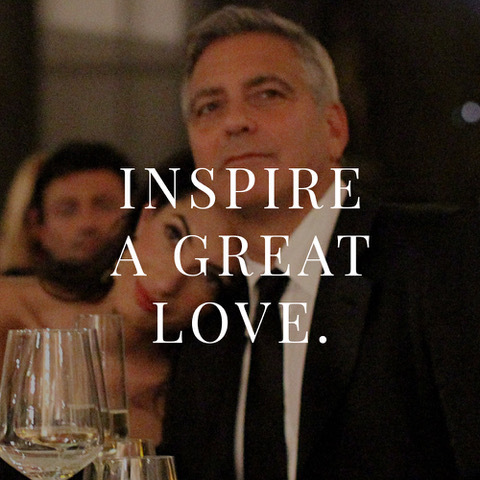 I wish the road to love was as smooth and graceful as Amal was in her glowing AFI tribute to George. But truth is, you will probably experience some setbacks or delays. If you are willing to move through the entire process with grace, it’s only a matter of time before you are sitting across the table from your very own Mr. Clooney.